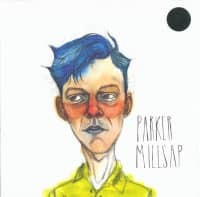 The Very Last Day is the sophomore from Parker and boldly showcases the growth in both Millsap's arresting vocals and his thoughtful, intelligent songwriting. 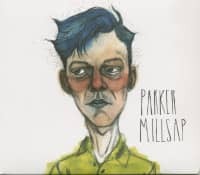 Since the 2014 release of his self-titled debut, Millsap has been steadily building a dedicated fan base, wowing audiences and garnering critical acclaim. Millsap co-produced The Very Last Day with Grammy Award-winning engineer Gary Paczosa (John Prine, Alison Krauss, Dolly Parton) and recorded it at Dockside Studio in Maurice, Louisiana. 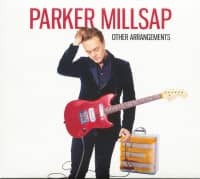 Along with band-mates fiddle player Daniel Foulks, bassist Michael Rose and drummer Paddy Ryan, the album features a bigger and lusher sound than his debut, incorporating percussion, piano and Millsap on electric guitar. 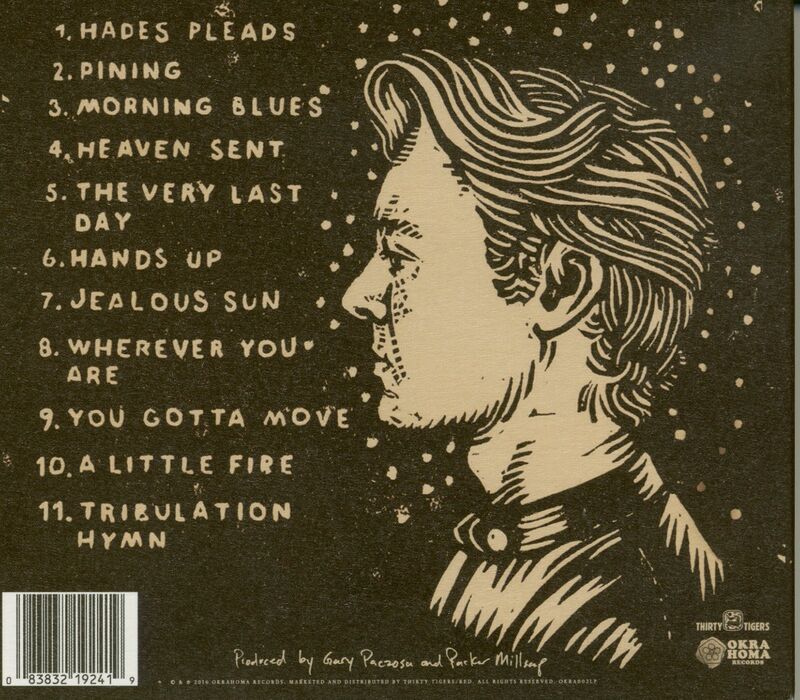 Guest vocalists Sarah Jarosz, Sara Watkins and Aoife O'Donovan shine on an album highlight, "Heaven Sent." 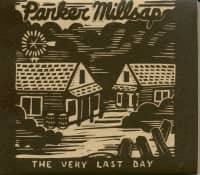 Parker Millsap's gut-punching narratives, riveting vocals and soulful performances are on full display on The Very Last Day. The new offering should prove to be a milestone in the 22 year old's young body of work, and a foreshadowing of things to come. 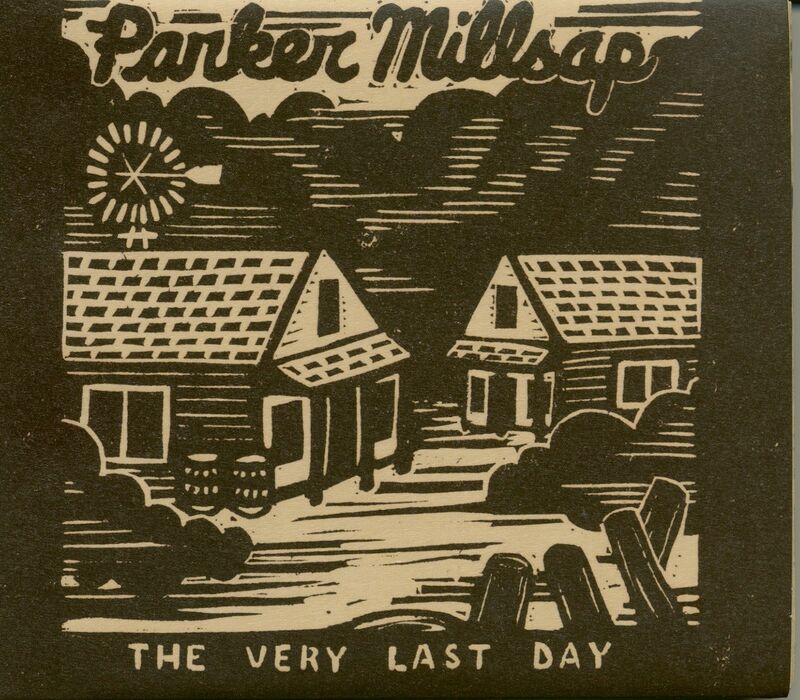 is an American singer-songwriter from Purcell, Oklahoma, singer, guitarist and harmonica player. His first CD was released in 2012 on Okrahoma. 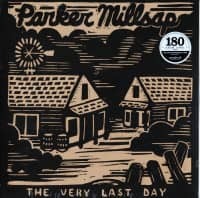 Customer evaluation for "The Very Last Day (CD)"